With the calving season starting, suckler calves are been born on most beef farms. In time, the majority of these calves will grow into beef animals, either as steers, young bulls or beef heifers. The question must be asked, can young animals be finished more efficiently at a younger age? This is according to Anthony O’Connor of Teagasc. 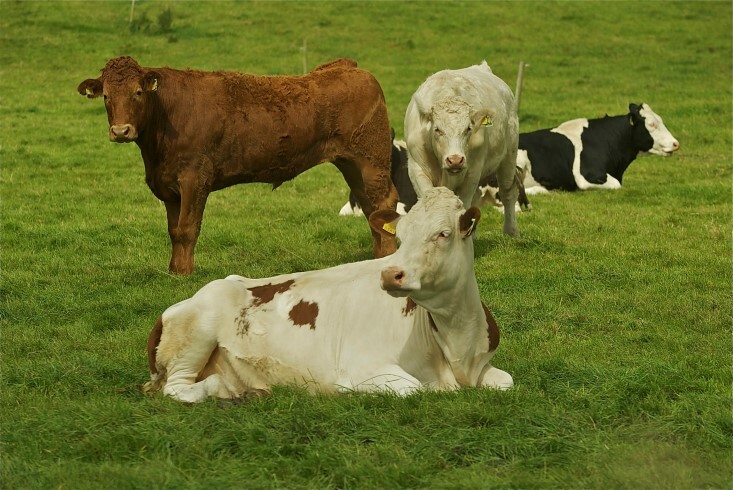 “Finishing stock at a younger age would help increase productivity and output per hectare on beef farms. Also, the imposition of penalties by meat processers in recent months on cattle over 30 months has increased the need to finish stock at a younger age. He continued: “For the coming grazing season, the first thing that should be done on all farms is to set targets for each group of grazing stock. Be realistic with target weight gains/growth rates for each group. He said it is much cheaper to put weight on younger animals than it is with older animals. He advised that the period between seven months and eighteen months is when the animal is capable of the best frame growth. Putting on 75mm (three inches) more height during this period will result in at least 25-30 kg of more carcass weight. 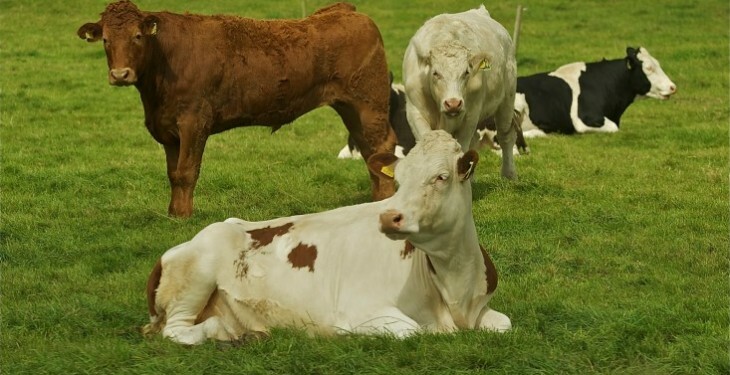 “The following is the experience of a farmer involved in the Teagasc Better Farms advisory programme, who last year actually finished a batch of continental cross heifers at 12.5 months of age. The heifers consumed approximately 540kg of meal per head from mid August at a cost of €140/head, the Teagasc advisor outlined. “Grass costs were estimated at €15, bringing total feed costs to €155/head. The average carcass weight of the heifers was 266.4kg so they were around 490kg/LU. All heifers graded fat score three or better and the conformation ranged from one O to one R and three U’s. According to O’Connor, when you deduct the total feed costs of €155/hd the heifers and a margin of €265/hd over selling as weanlings on 15 August.